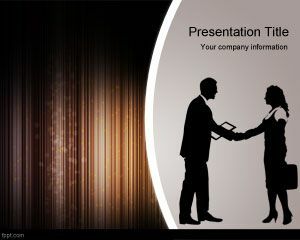 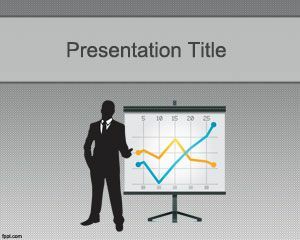 Perform a customer satisfaction survey or seek a Lean Startup business with the help of business presentations for PPT. 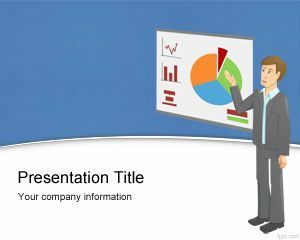 Focus on having a sound business strategy by showing the way to your employees and departmental heads. 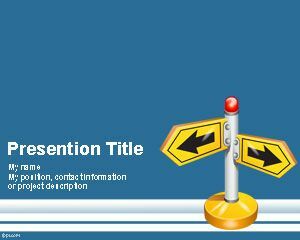 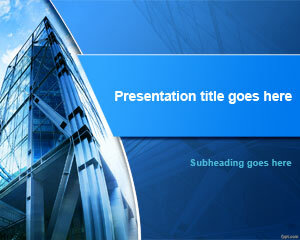 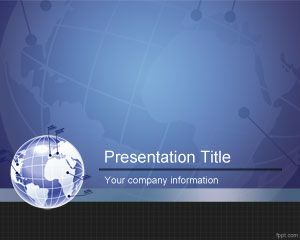 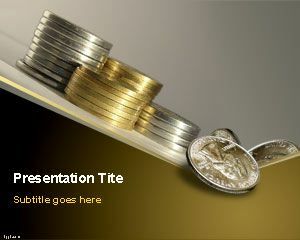 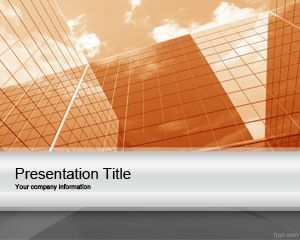 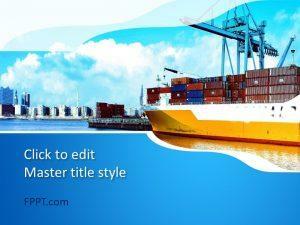 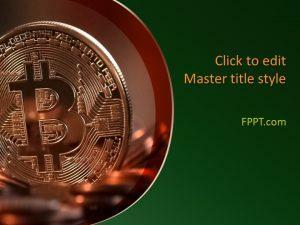 Make actionable presentations related to Commerce with the help of professional designs available at FPPT.